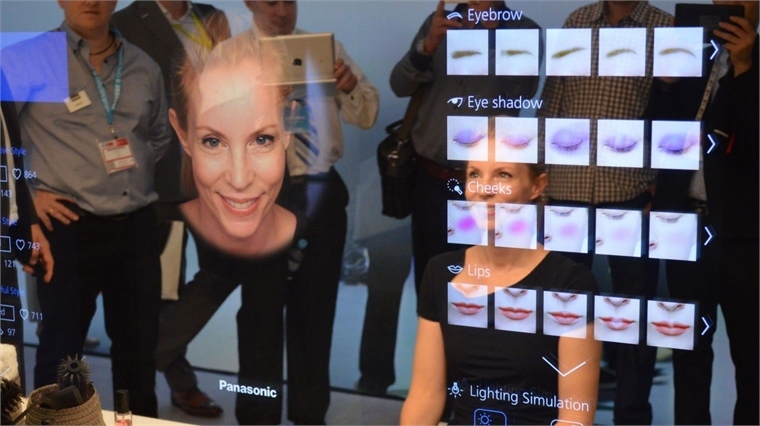 Harnessing the power of digital and facial-mapping technology, Panasonic’s smart Future Mirror analyses facial images to 3D-print personalised colour cosmetics. 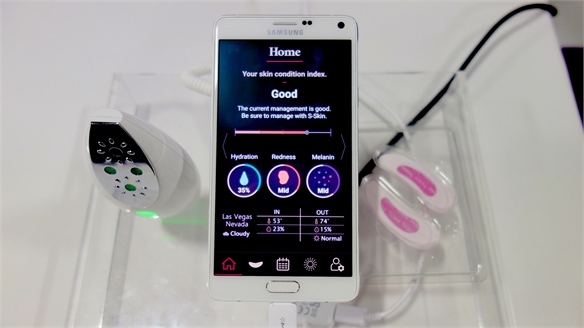 The device is an update on its Magic Mirror, which debuted at CES 2015 (see Rethinking Beauty: Digital Worlds). Showcased at CEATEC in Japan this month, the prototype reads the face of the user standing in front of it, and is able to establish what their complexion needs in terms of skincare and make-up to achieve the healthiest and most even skin tone. It then custom prints patches of make-up (think concealer and colour correctors) that perfectly match their skin tone within two minutes. 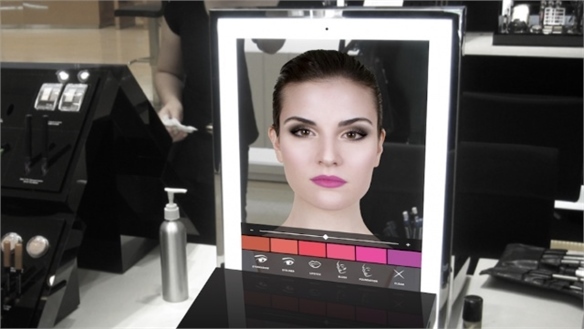 The electronics giant is targeting retail stores with this mirror technology, which will enable beauty buyers to purchase custom make-up on the spot. 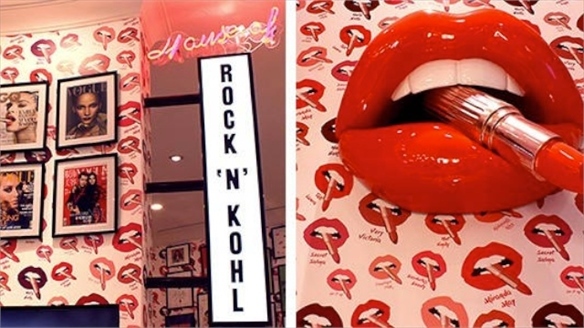 While the concept is still in early development (the patches can only be applied after a 24-hour setting and drying period), it joins the likes of Mink and Moda in bringing at-home, 3D-printed make-up a step closer to reality. 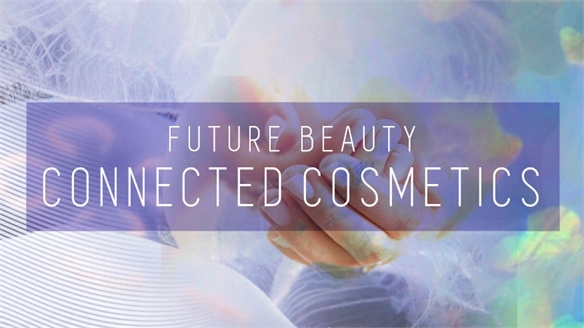 For more analysis on technology’s role in beauty, see E-Beauty: Digital Device Boom and Future Beauty: Connected Cosmetics. 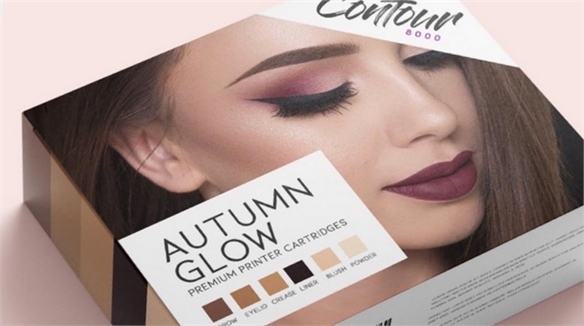 Contour 8000’s Printer Device Simplifies Make-Up Application Flawless Make-Up in 30 Seconds As beauty tech continues to be a lucrative opportunity for brands (the global beauty devices market is projected to be worth over $94bn by 2023 – P&S Market Research, 2017), products that hack everyday routines are resonating with consumers. A new British beauty device aims to tackle the time-consuming process of applying a flawless full face of make-up. 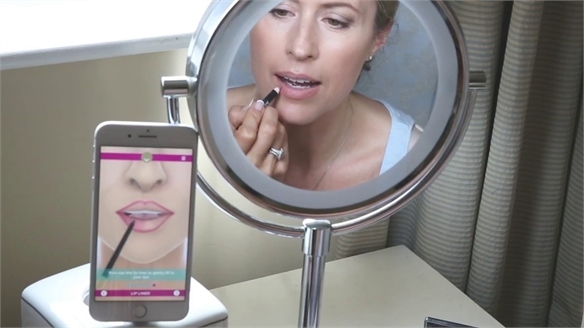 New Virtual Beautician App Delivers Bespoke Tutorials Bespoke Virtual Beautician App Developed in the UK, Wow How is an innovative new mobile app that aims to revolutionise the way users learn to apply make-up. Launched in May 2017, it employs augmented reality (AR) and mobile technology to deliver a combined learning tool and virtual beautician. 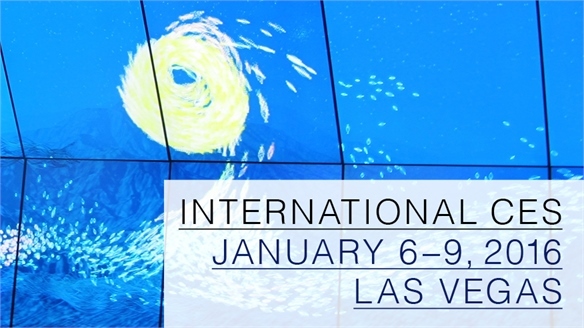 CES 2017: New Beauty Innovations CES 2017: New Beauty Innovations The annual Consumer Electronics Show (CES) spotlights the latest tech innovations, with this year’s event unveiling increasing developments in the beauty sector. We highlight the most prominent concepts. 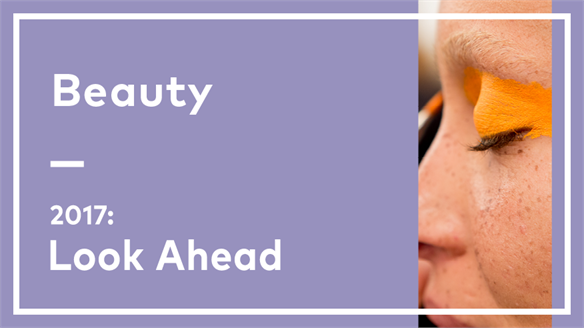 2017: Look Ahead - Beauty 2017: Look Ahead - Beauty In a year defined by digital and scientific innovation, the consumer desire for high-performance, hyper-personalised beauty products and experiences is now being fully realised. In-store and at-home technology is now so fast-moving, immersive and seamless, it’s almost being taken for granted. As well as helping you navigate the digital landscape in 2017, we’ll also be exploring how the beauty industry must become more considered, streamlined and inclusive, and how best to incorporate these themes into your business. 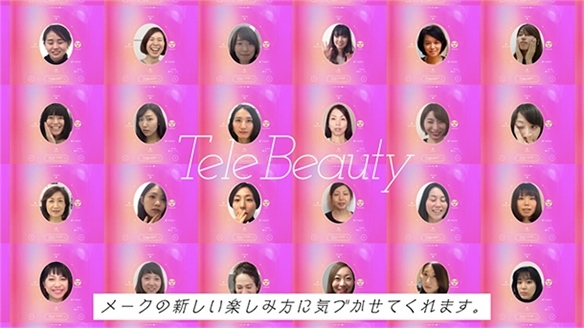 Shiseido’s Virtual Make-Up for Video Calls Virtual Make-up for Video Calls Japanese cosmetics company Shiseido has announced the launch of TeleBeauty: an app that allows users to instantly apply a virtual face of make-up when making video calls. HiMirror: Intuitive Beauty Tech HiMirror: Intuitive Beauty Tech Taiwanese tech corporation New Kinpo Group has this month launched a smart at-home beauty analytics mirror, shrewdly catering to the tech-savvy consumer hungry for more intuitive beauty solutions. Charlotte Tilbury Digital Beauty Boudoir Charlotte Tilbury Digi Beauty Store Following a successful store debut in London's Covent Garden last year, lauded British make- up artist Charlotte Tilbury has unveiled a store in Westfield White City shopping mall, London – centred on digital interaction. 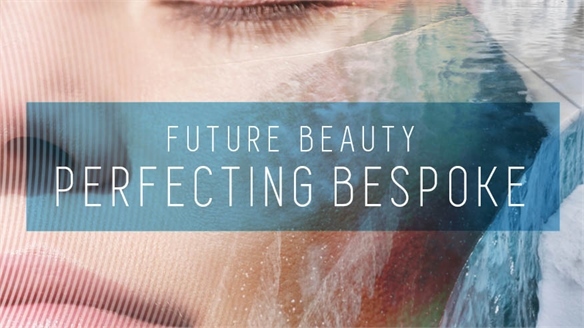 Future Beauty: Perfecting Bespoke Perfecting Bespoke In a digital, information-driven era, cookie cutter beauty products no longer satisfy consumers. Formulas that morph when applied to skin, DNA-prescribed products and ultra-intuitive, algorithm-derived treatments are pushing the boundaries of bespoke. As science and technology offer beauty brands more impressive ways to customise their offering, we track the case studies revolutionising the industry. 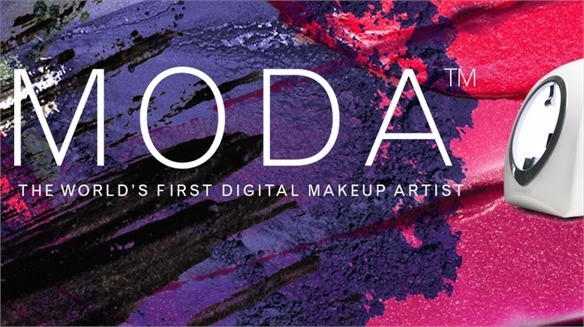 E-Beauty: Digital Device Boom E-Beauty: Digital Device Boom Beauty brands are harnessing developing technologies to bring innovative, empowering new tools to market at an attractive price. 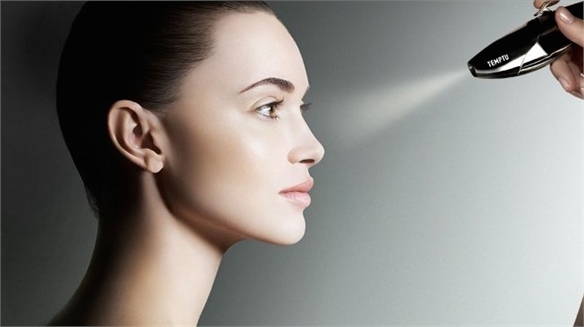 With the global beauty device market expected to reach $54.2bn by 2020, smart, compact machines will dramatically shape product development and future beauty rituals. 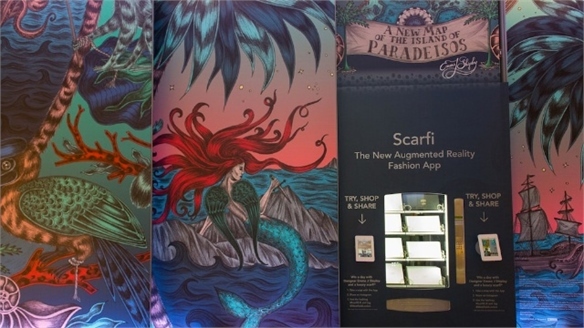 CES: ModiFace Updates AR Beauty Makeover Tool ModiFace Updates AR Makeover Tool US virtual technologist ModiFace has unveiled an augmented reality mirror at this year's CES (Consumer Electronics Show) in Las Vegas. 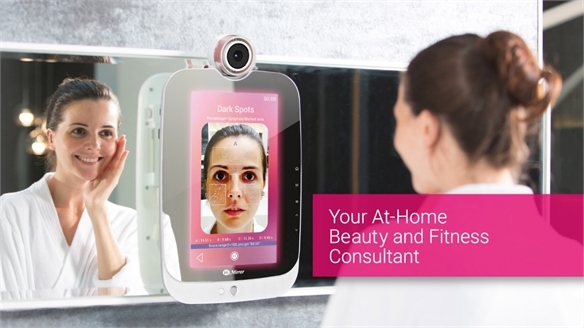 The touchscreen mirror simulates the effects of make-up, skincare, teeth whitening and anti-ageing products in high definition for a more realistic try-before-you-buy shopping experience. Moda in 3D: Digital Printed Beauty Moda in 3D: Digital Printed Beauty Embracing digital and harnessing the potential of 3D printing, Swedish beauty and personal care brand Foreo has developed a digital make-up device, which uses facial scanning and 3D printing technology to disrupt the beauty industry. 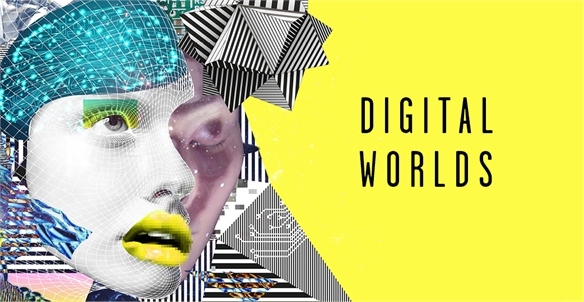 Rethinking Beauty: Digital Worlds Rethinking Beauty: Digital From smartphones as the new beauty companion, to LED-controlling eyelashes, we explore the technology and products catering to new consumer needs in the post-digital era. 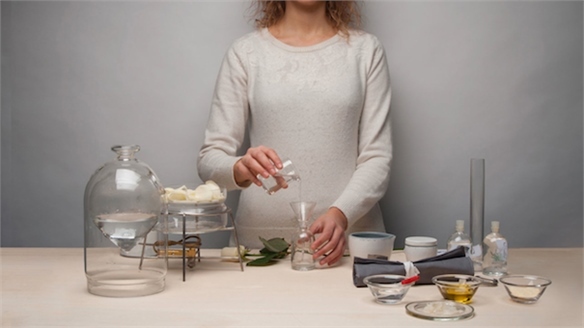 DIY Beauty DIY Beauty Increasing awareness for the harsh and chemical ingredients used by the beauty industry inspires new holistic and tech-fuelled projects to offer cheaper, Do-It-Yourself, and eco alternatives for the conscious consumer.